Vital Imagery Blog: So... Canada Day, eh? This weekend, Canadians are going to party. Monday, July 1, is the 146 anniversary of Confederation. On that day, in 1867, three British colonies became four provinces of the new Dominion of Canada. Canadians may not be as outwardly patriotic as their neighbours to the south, but never doubt how much they love this country. 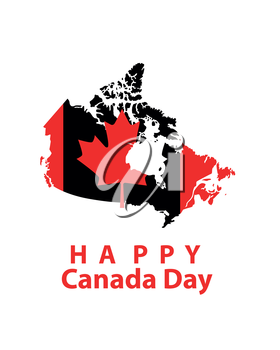 This weekend they will boast their red and white, fly their maple leafs and celebrate the birth of this proud nation. Folks across the border will probably feel the love.